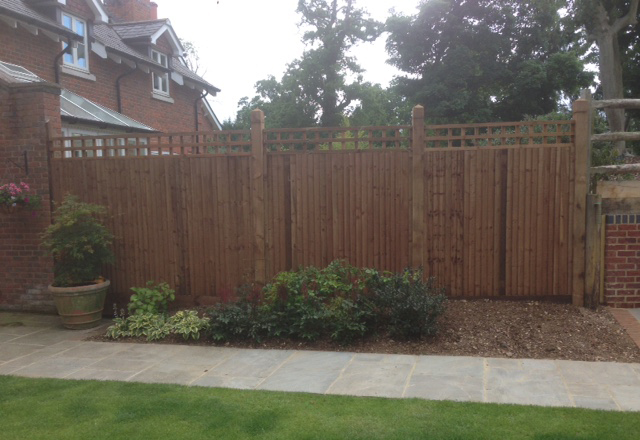 Fencing is another service we are able to offer our customers. To accommodate our wide range of clients our fencing team can carry out all types of fencing including stcok fencing, post and rail, palisade, closeboard fencing, panel fencing, chain link, security fencing, hazel and willow hurdles. 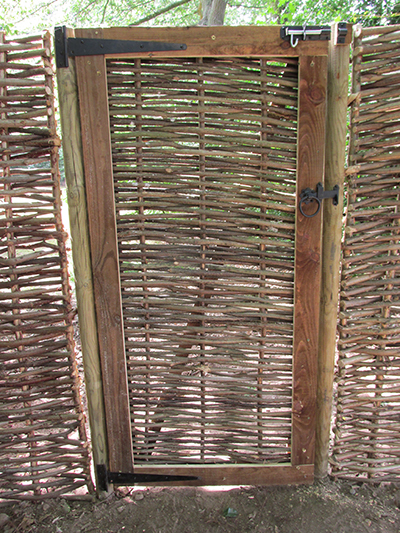 We can install fencing in a wide range of locarions from wildlife reserves to rear gardens. 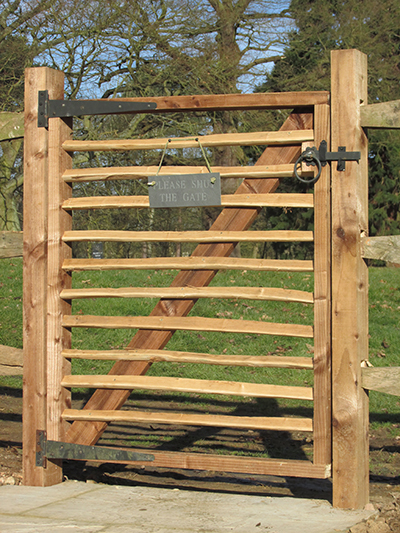 Included within the fencing work is gate supply and installation from farm gates to pedestrian gates. 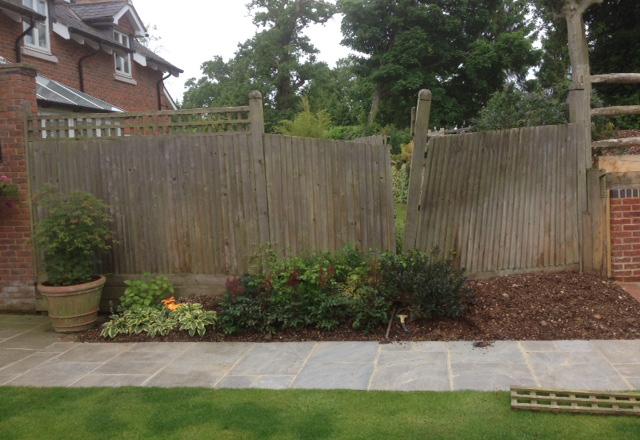 If there is vegetation along the fence-line that needs to be cleared or cut back, then our tree surgery team can carry out this work and avoid the need to organise more than one contractor, ensuring the whole job runs smoothly and without unnecessary delay. Our timber is sourced from a sustainable source. Please phone or e-mail to arrange a site visit and receive a free quote.